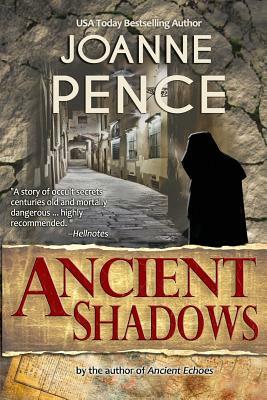 Archeologist Michael Rempart finds himself pitted against ancient demons and modern conspirators when a dying priest gives him a powerful artifact--a pearl said to have granted Genghis Khan the power, eight centuries ago, to lead his Mongol warriors to the gates of Vienna. The artifact has set off centuries of war and destruction as it conjures demons to play upon men's strongest ambitions and cruelest desires. Michael realizes the so-called pearl is a philosopher's stone, the prime agent of alchemy. As much as he would like to ignore the artifact, when he sees horrific deaths and experiences, first-hand, diabolical possession and affliction, he has no choice but to act. The dark legends are true. To stop the artifact's evil Michael must follow a path along the Old Silk Road to a land that time forgot, and to somehow find a place that may no longer exist in the world as he knows it.